Following the reveal of Russia’s entry for Eurovision 2019, the Netherlands has now become the favourite to win this years contest. 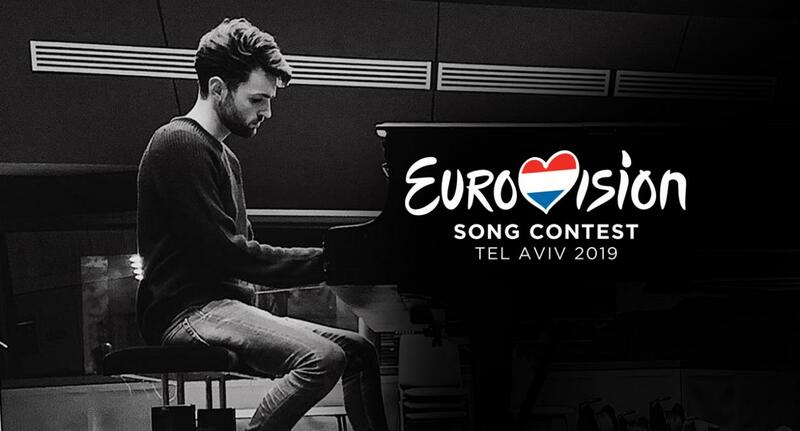 Duncan Laurence and his song “Arcade” and now the favourite in the Betting Odds to win the 2019 Eurovision Song Contest in Tel Aviv, Israel. Russia had previously been the favourite to win, until “Scream” was revealed as the Russian entry at 17:00 CET. The Netherlands have not been among the favourites to win the Eurovision Song Contest since 2014 when The Common Linnets went on to finish 2nd in Copenhagen. Currently sitting in 11th according to Oddschecker is Portugal, followed by France and Azerbaijan. Russia, Eurovision 2019Russia: Sergey Lazarev Returns To Eurovision With "Scream"
I can’t believe this boring, flat, dull and unimpressive song has a chance to win… It smells of fan-hype.